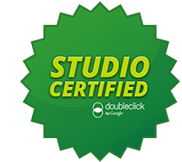 We helped SugaRich create a brand that got their audience talking & buying. 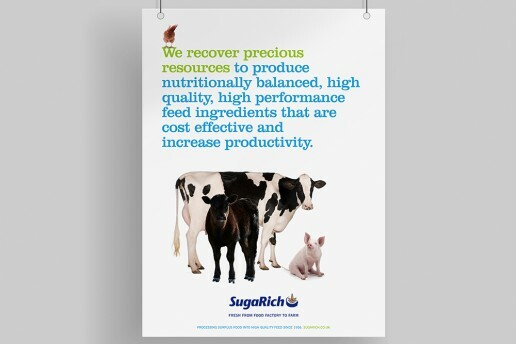 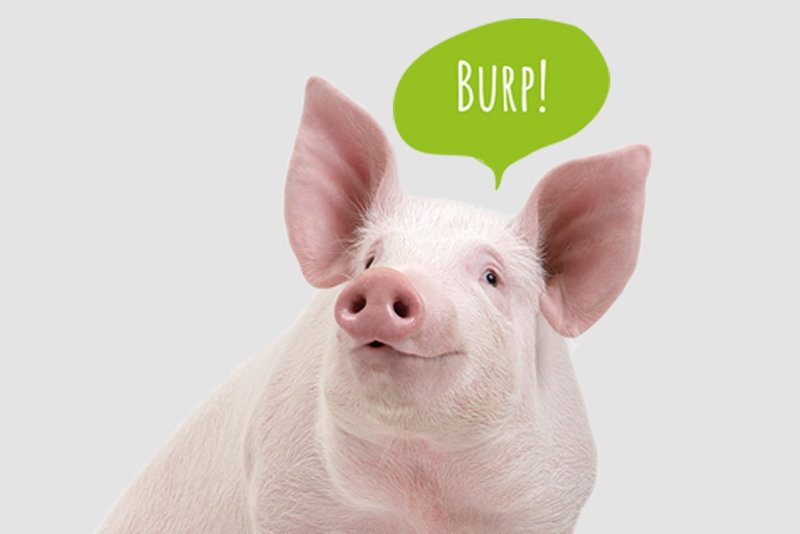 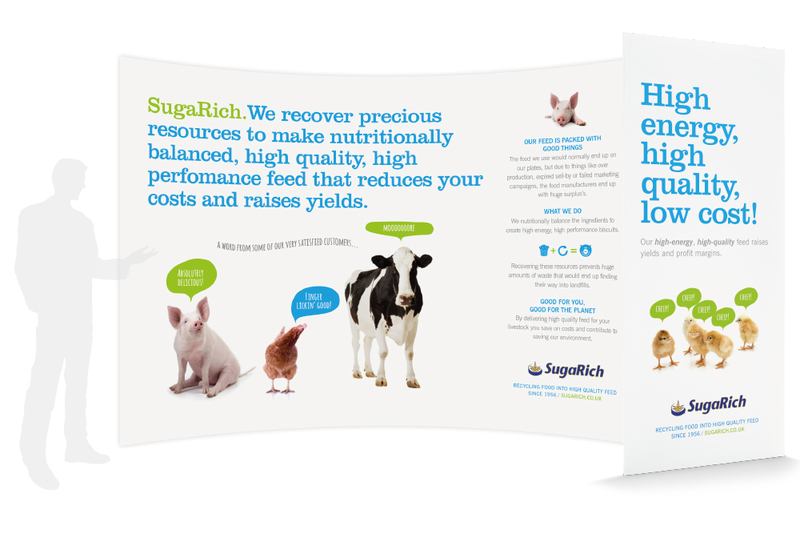 SugaRich recycles surplus foods and livestock feeds. 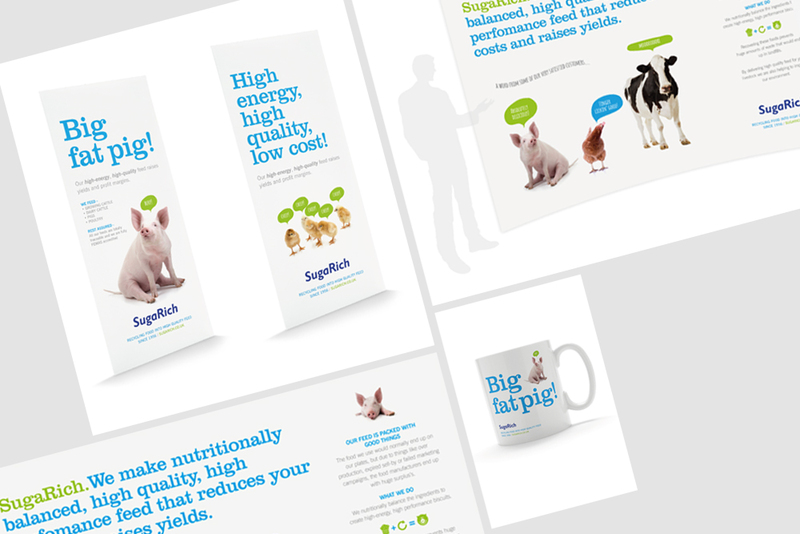 It’s a very functional sector, so they approached us to create a memorable brand that would help them stand out from the pack. We jumped at the chance and worked with them to create a brand that jumped off the page, then brought it to life through brochures, web banners, merchandise and the company’s website. 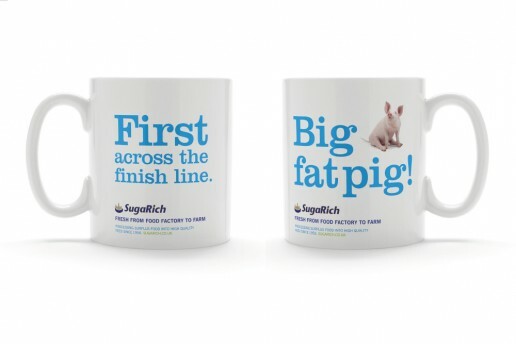 The company embraced their new brand straightaway – and its humour has helped make SugaRich one of the most talked-about companies in the sector. A brand that got their audience talking and buying. 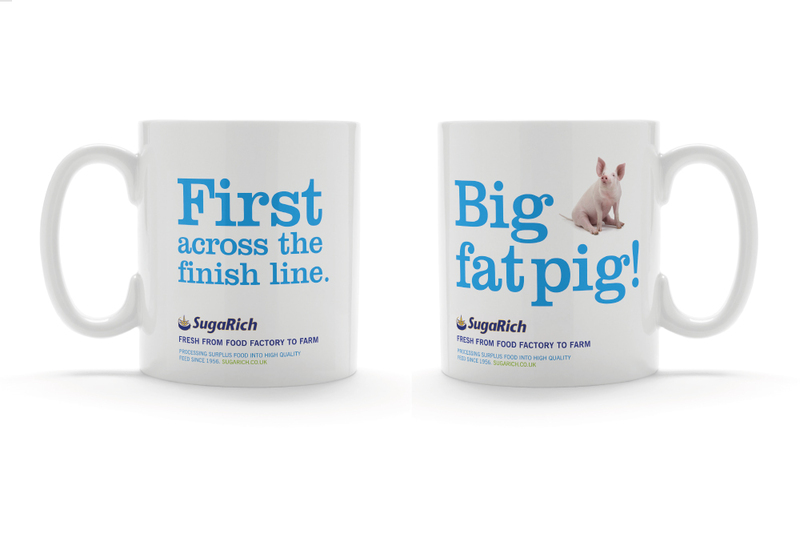 Need to create a buzz around a new brand or product?